Who doesn’t want to look credible and be treated better than others? It applies to your real life as much as the virtual one. Like your Instagram presence, for example. And verification on Instagram is a pretty hot topic nowadays. Wondering why you don’t have this beautiful blue verification badge? If and how you can get it? We’ve all googled that at least once. Let’s get to the point. Up until recently, there was no official way to request (or purchase!) Instagram verification and many accounts were struggling with this issue. 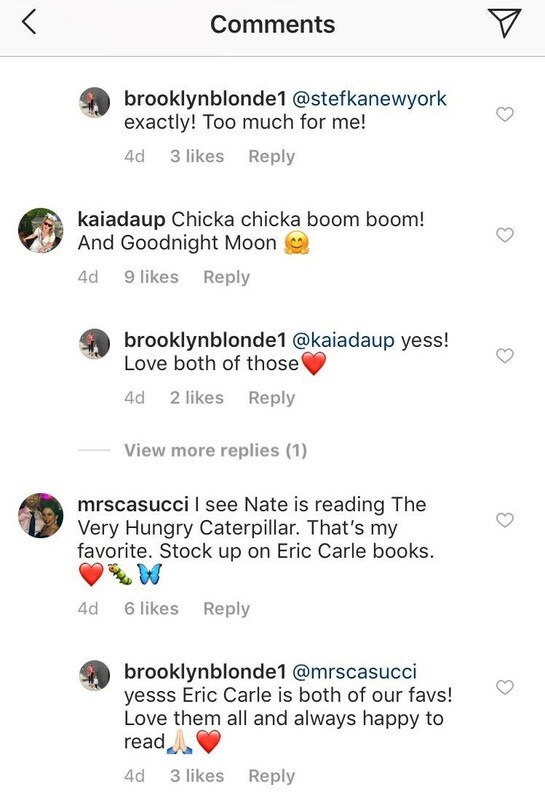 July 2018 was a breaking point, which brought some hope to Instagram users. This is when Instagram started testing an option to request verification. Tests were being run in a few selected countries (e.g. Australia) for users with iOS devices. And then suddenly, just last week, along with an official statement, Instagram started rolling out this feature to its users. Today we are enabling a new way for accounts that reach large audiences and meet our criteria to request verification through a form within the Instagram app. To be verified, an account must comply with Instagram’s Terms of Service and Community Guidelines. We will review verification requests to confirm the authenticity, uniqueness, completeness and notability of each account. Visit the Help Center to learn more about Instagram’s verification criteria. What does getting verified on Instagram even mean? What does an Instagram verification actually mean? It means that a given profile becomes the official profile of a brand, influencer or celebrity. Verified profiles are marked with a blue badge (blue check mark). But what is the purpose of verification? To avoid impersonation, fake accounts of brands or celebrities and to get rid of spam. It’s all about ensuring credibility and building trust among the Instagram community. The “magical” and desired badge differentiates official profiles from those not yet verified. And for some users, the feeling that they are better than others is all they want from the badge. There are rumors that Instagram is unlikely to verify accounts that are very easy to find and immediately identified correctly. But it’s not necessarily true that if you are not at risk of impersonation, Instagram won’t give you a verified badge. Is having verification on Instagram even helpful? Well, to a certain extent it is. A verification badge improves your profile ranking within Instagram (e.g. it’s usually shown higher in the Explore Feed) so it’s also easier for it to grow – organically. Okay, so how do I get verified on Instagram? Let’s go back to the verification process itself. With the request verification option already rolled out, let’s dive right into it. If you don’t have this possibility just yet, relax. It may take time (as with all features) until every Instagram user receives this function. Many already have it, but not everyone. One thing we’re certain of is that a lot of users will soon be requesting verification. Instagram is going to need some time to go through every request it receives. The second thing is that nobody can be sure they’ll eventually get a verification badge. Complete a description in your Instagram profile bio to tell potential customers more about your business. Use Stories to provide a behind the scenes look at your business. Encourage customers to tag your business in their posts so people can see posts from customers using your product or service. 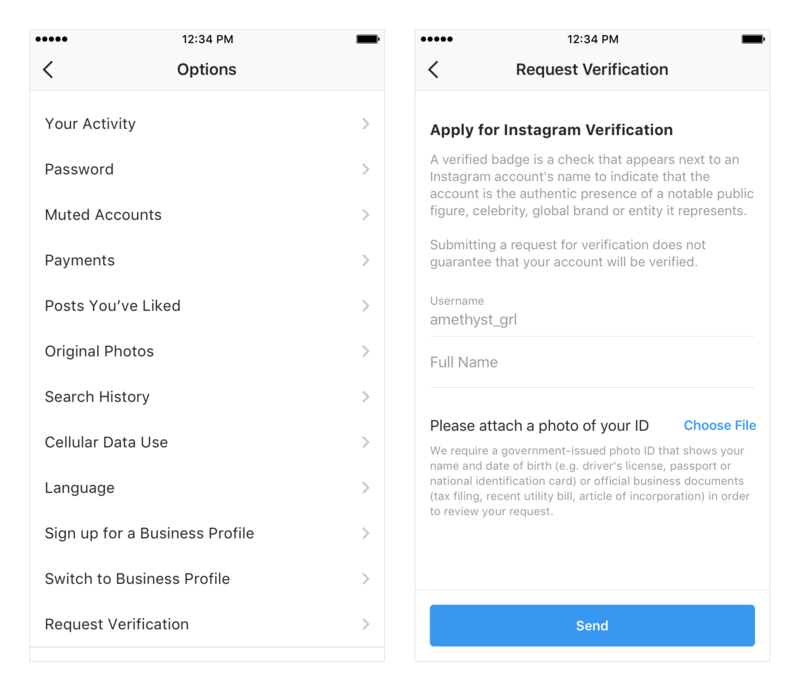 Instagram can’t admit that there are some ways that can help your profile get verified because they’ll get spammed by tons of unofficial requests. But we’re aware that for some users verification is really important. The good news is you can still make some efforts to get noticed by Instagram and therefore verified. However, keep in mind that these tips won’t guarantee you’ll get that blue verification badge. The most common assumption when it comes to being verified is that your account has to be in constant growth. The truth is, your number of followers isn’t so important. Some people claim that to be even considered for verification your profile has to have more than 10k followers. But that’s not true. 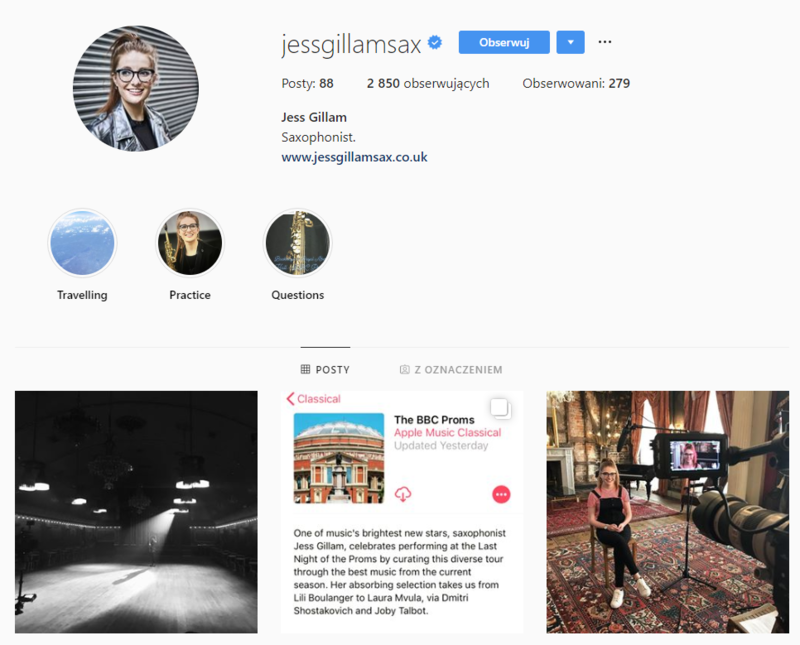 And this Instagram user, jessgillamsax, makes a perfect example here. See? A verified profile with little more than 2k followers. One myth debunked. Of course the more followers you have, the better the chances you’ll be noticed, but that’s not the only (nor the most important) criteria when it comes to verification on Instagram. And the new official verification process confirms that. Take care of your online presence in general. If you’re a famous or important person, (e.g. even in smaller communities or countries) there should be more evidence online to confirm it. It has to be easy for anyone to find and recognize you online. Otherwise, why should you be verified on Instagram? Start with the basics – take social media channels or Google as a starting point. Also, try being mentioned beyond your created content – appear as an expert in an article or guest post or try becoming a speaker at a conference. Cooperate with other brands or influencers for cross promotion or for any other type of cooperation. Do what it takes to get ranked well in search engines (like Google). Lots of people, including Instagram representatives, are looking for you to double check your credibility. You should always try to be as credible as possible. Your online and social media presence needs to be consistent. It’s important if you want to get verified on Instagram and it’s good for you in general. Your profile name, your bio, the link you add – it should all be consistent and trustworthy across the web. Even if your profile doesn’t have the blue badge (yet), people should still know your profile is official. Connect your other social media profiles to Instagram (e.g. Facebook, Twitter, YouTube etc). This is what Instagram itself suggests so take care of this first. Request verification on Twitter or Facebook before Instagram. Once you’re verified on these platforms, it’ll be easier for your Instagram account to get verified. Keep in mind that Facebook verification doesn’t automatically mean you’ll get Instagram verification – it’s a different process with different people standing behind these decisions. In general, develop your reputation on other social media channels and other places online. It should be easy enough to find you wherever people are looking for you. Let’s be honest: no one with a fake account will invest money in it. So once you spend a little money, you’ll gain credibility in the eyes of the people who decide whether your profile gets verified or not. Let’s focus now on Instagram. You have to be regular, which means you can’t act whenever you feel like it. If you want to be seen as a valuable and trustworthy influencer (or a brand), you have to post interesting and high-quality content frequently. When you create real and constant value, there’s a higher chance you’ll get verified. Use hashtags to gain popularity, visibility, and credibility. For the best results, consider also creating your very own hashtag to express your brand. Hashtags can help you get more exposure, as long as the tags are relevant. And most importantly, engage your audience. Reply to comments and messages and be genuine in what you do. Engagement, two-way communication, is key on social media. You can’t go wrong with it. You need to be active but remember: you can’t cheat. Avoid writing spam comments and don’t ever buy likes or followers. Instagram can and will punish you for such behavior and you won’t get any closer to being verified. Remember that you have to be seen as a real and trusted influencer. Act like a real person, not a robot. The Instagram algorithm isn’t verifying accounts, real people are. Nevertheless, living in harmony with the algorithm can’t do any harm. Apart from the new and official verification form, there are other informal ways to ask for verification on Instagram. Indirect methods can be used to get your profile verified. If you have friends in the right places, that’ll definitely help. But apart from that, cooperating with marketing agencies or other similar entities is helpful. Their employees are often in regular or close contact with people working for social media platforms, Instagram included. So they might be able to put in a good word for you here and there. You can also try contacting Instagram support. Although this may be less effective (as Instagram support can be difficult to reach), it’s worth a try. You won’t know if it works until you try. Will the verification badge lose its value? The official verification process has only been around for a few days and this question has come up a lot. Since everyone can request verification on Instagram, will the verified profile lack its value and uniqueness? Remember that it’s still people who decide if an account gets verified or not (and whether it’s compliant with Instagram’s terms and regulations, which is one of the requirements to even be considered for verification). Machines and algorithms aren’t involved in the process. As we see it, Instagram may even get more strict when it comes to accepting verification requests. Since they’ll receive plenty of requests in the near future, they have to stick tight to their internal rules and procedures. It’s the only way to keep the verification badge something unique given only to a small percentage of Instagram accounts. I’ve done all of it. So will my profile get verified? No one can guarantee you’ll get verified on Instagram. But here’s the truth – once you treat your Instagram profile seriously, other people will treat it the same way. It always takes time to be noticed. Hard work always pays off, so don’t go crazy over getting the blue badge. The badge might help, but not necessarily. You can’t expect magic to happen just because you’re verified.